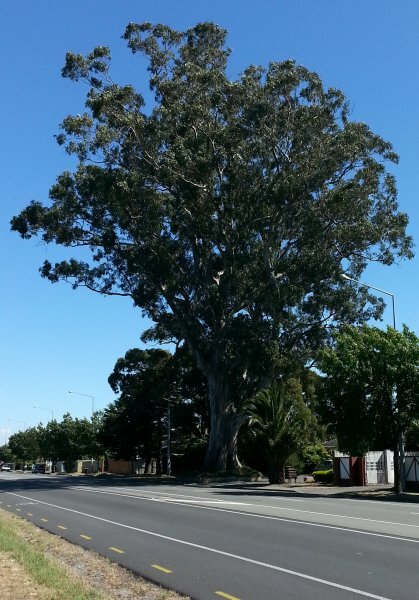 One of the oldest and largest trees in Christchurch is the Tasmanian Blue Gum at 314 Yaldhurst Road. 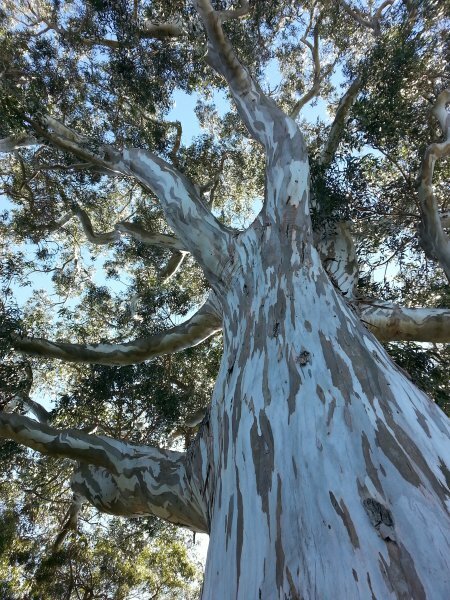 Over 130 years old and 39.2 metres high, it is of interest to botanists and plant breeders because of its resistance to the scale and other eucalyptus insects. Measured by Ra and Johno, Brad was 12 hours too late due to the early bird getting the worm at 1am (Hammer, J.R. 2015). A broad spreading tree typical of the species. 17 Feb 2015 Hammer, J.R. & Smith, J.E. 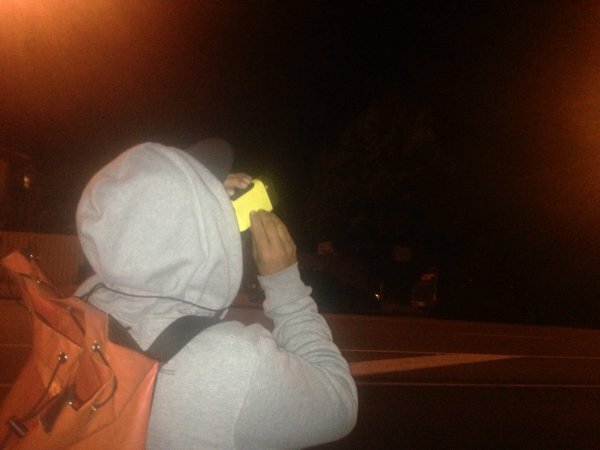 Easily seen beside Yaldhurst Road..